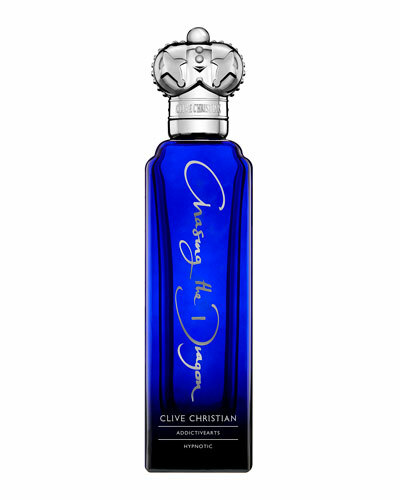 Designer Clive Christian is best known for his line of exotic perfumes, designer interiors, and furnishings. 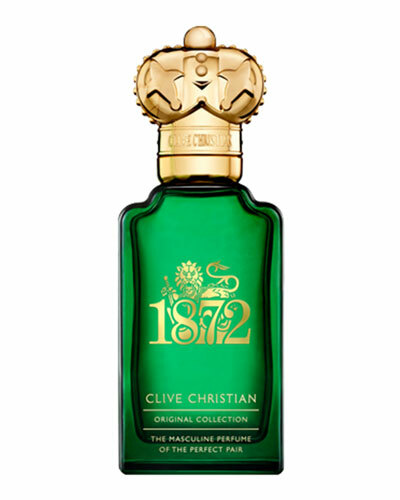 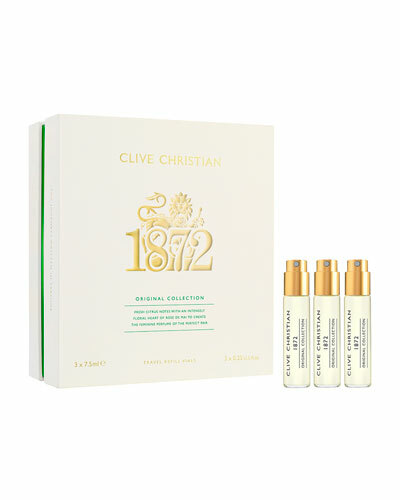 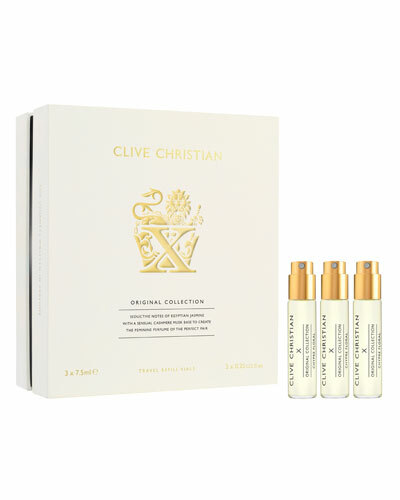 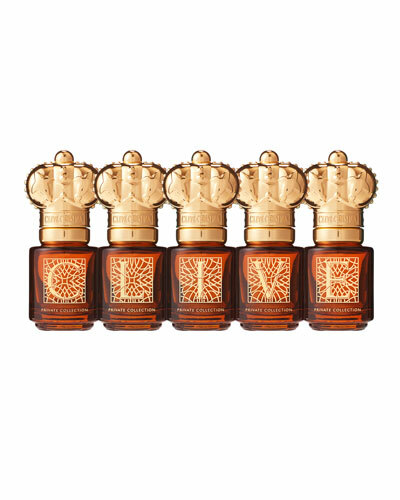 With a vision to expand and modernize the existing perfume collection, he launched the much-revered Clive Christian Original Collection with wide critical acclaim in 1999. Rare, complex and unique ingredients complement the Original Collection, which is synonymous with British quality and excellence. 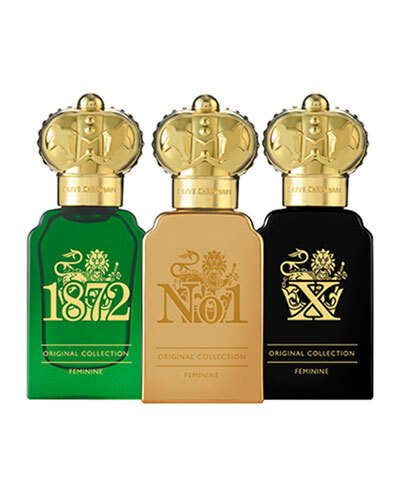 The perfume bottles flaunt a classic design to reflect the rich British heritage. 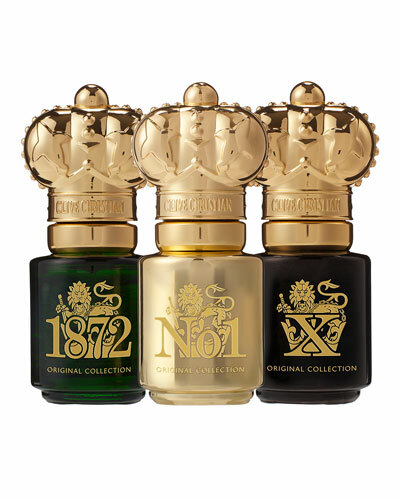 The iconic designer’s other line of fragrances include the critically acclaimed Private Collection — a trilogy set of perfumes, named as the C, L, and V. The sweet, yet captivating scent of the perfumes is the hallmark of this premium collection. 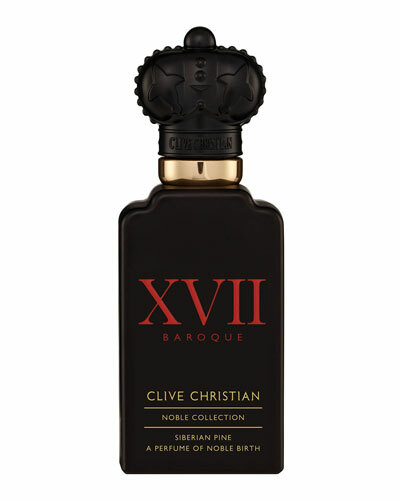 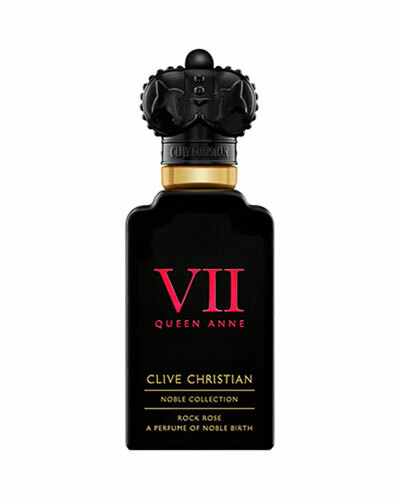 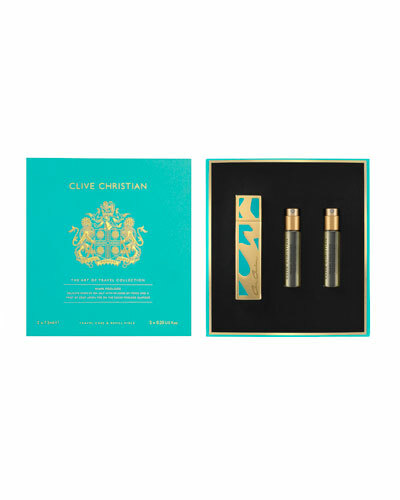 Neiman Marcus offers a wide selection of Clive Christian perfumes and sprays, including the highly acclaimed 1872, X, V, and L.